Sign up for Broadjam today to follow 2 or More, and be notified when they upload new stuff or update their news! 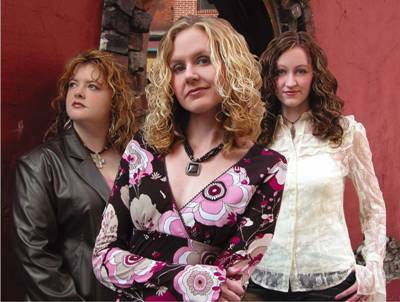 2 or More utilizes fun styles, tight harmonies, and a fresh sound to draw people closer to Christ! They are known as a group with a friendly, open spirit and an incredible passion for God. Endorsed by Christian Music Presenters and showcased at Carnegie Hall in NYC, they are ready to serve you!